Thinking of your European tour, you find countries like France and Italy clichéd but questing for same beauty in a different place. 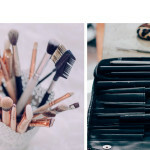 Well, here is a list of few European countries that are rich in everything just like Europe’s signature countries and will rather offer you or maybe teach you something new! BELGIUM –Belgium’s chocolate industry is 19th century old. Belgian chocolates are worldwide popular for its variety and rich quality. Brussels in Belgian is actually names as “Chocolate Capital of the World”. 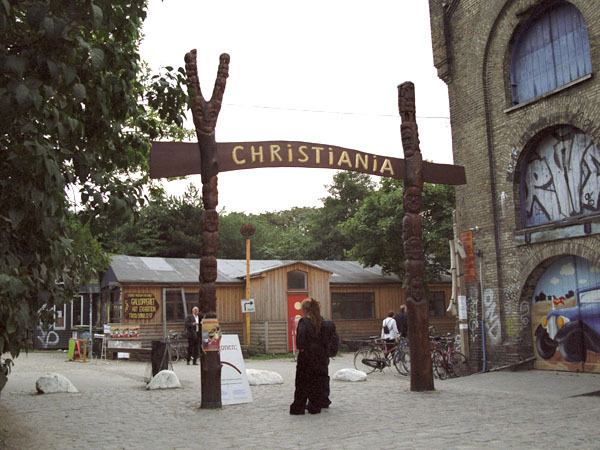 Entrance to Christiania || Picture Src. CHRISTIANIA –Christiania aka Freetown Christiania is a neighbourhood of Copenhagen in Denmark. It is a self-governing town with 850 people as total number of residents. Also, the place is liberal in aspect of homosexuals. 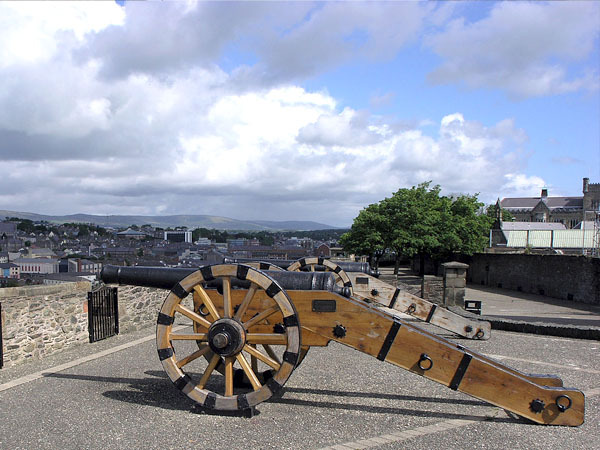 Cannon on Londonderry City Walls. Bogside to the left, walled city to the right. || Picture Src. IRELAND –A European island in North Atlantic, Ireland is once-in-a-lifetime place to visit. This island is best known for its ancient landscapes and breathtakingly sights. There’s also a lot of interesting things to be learnt about their culture and offerings. 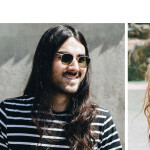 MALTA –Malta is a Southern European country which is officially called Republic of Malta. This country came to independence in 1964 from British’s rule. Malta is a must-visit place because statistically, it is considered to be one of the happiest countries around the globe. 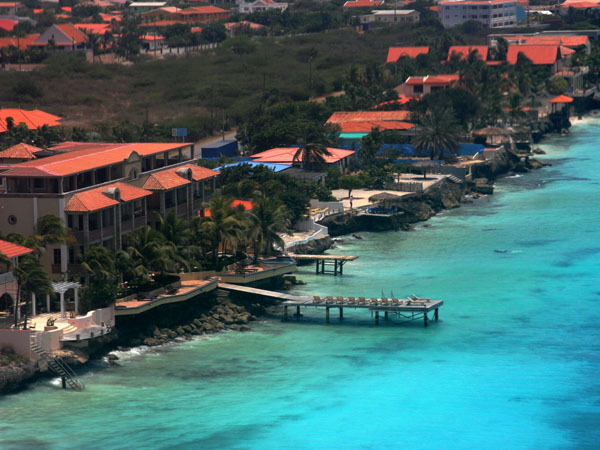 View of the coast of Bonaire || Picture Src. NETHERLANDS –A country in Northwest of Europe with a capital, Amsterdam, Netherlands is famed for its cheese markets. All passionate cheese loves would go bonkers seeing its markets like, Gouda Cheese Market, Edam Cheese Market or a modern working commercial cheese market like Woerden. 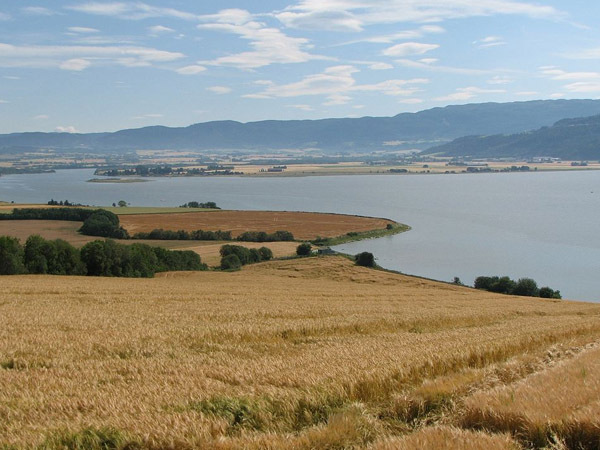 Norwegian lowland landscape near the Gaulosen branch of Trondheimsfjord || Picture Src. NORWAY –This country is popular for its beautiful sights and greenery. Other than its charming nature, skiing is the reason. It has a history in the sport as the first ski races were held in Norway. POLAND –This eastern European country is the biggest producer of apples worldwide. Its food is also recognisable for its taste. The poles are generally called heart-warming and hospitable which is why you should visit it at least once!